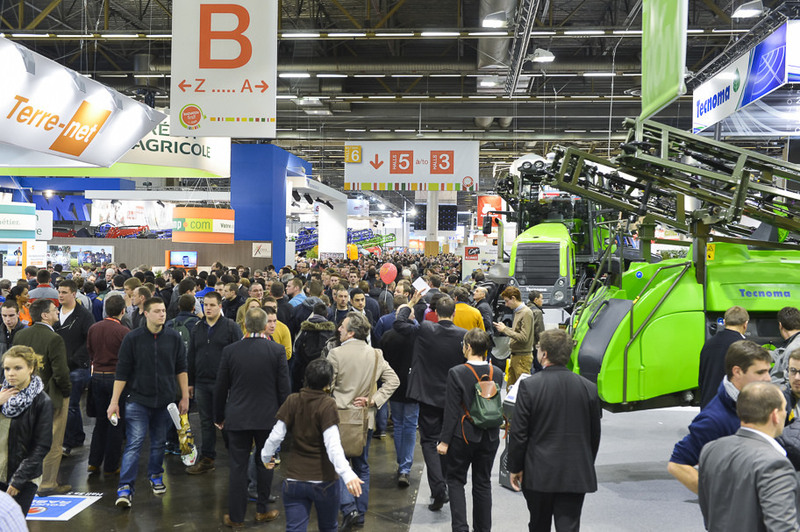 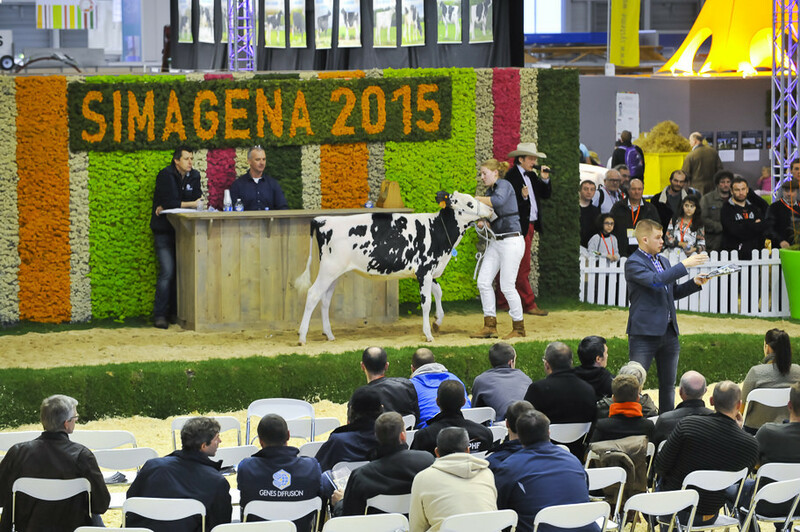 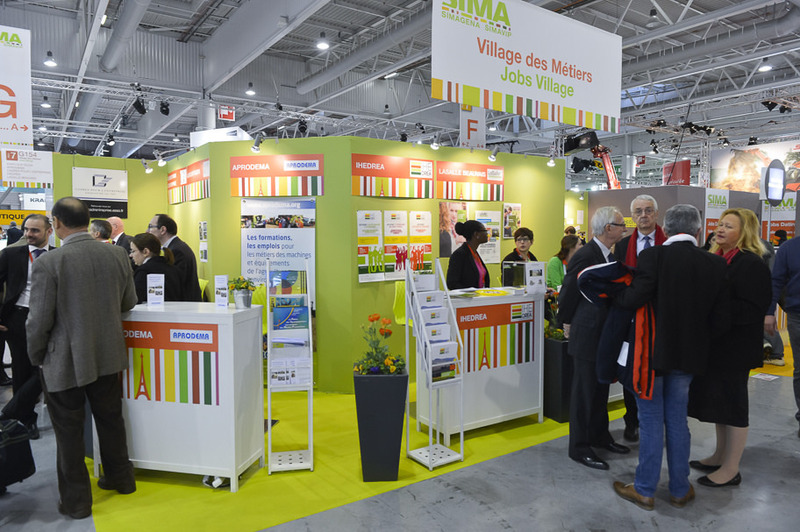 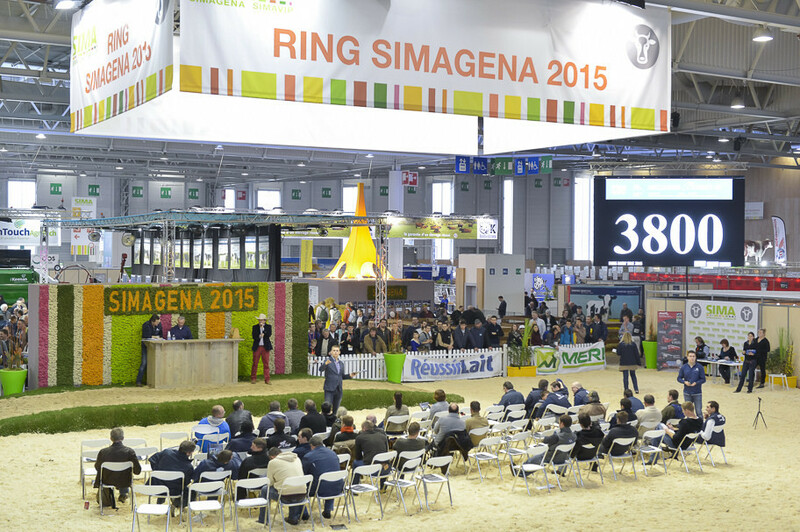 Join SIMA 2019, the Paris International Agribusiness Show, where key agribusiness buyers in Europe seek your innovative solutions for high-performance and sustainable agriculture. 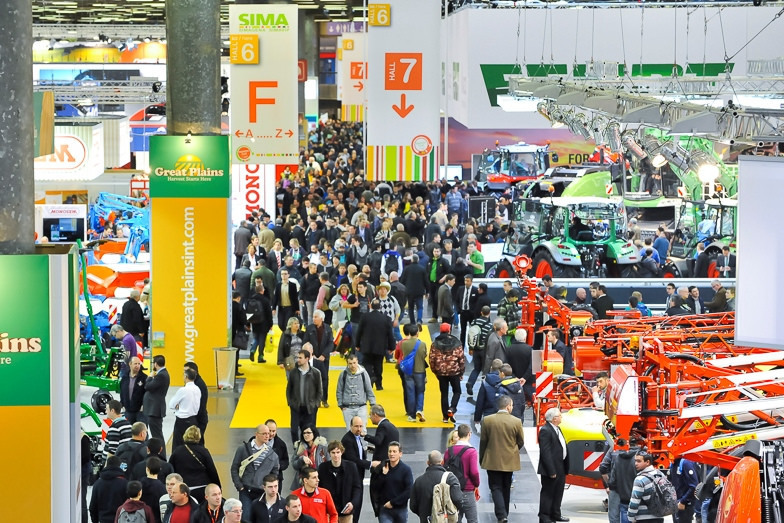 Why exhibit at SIMA 2019? 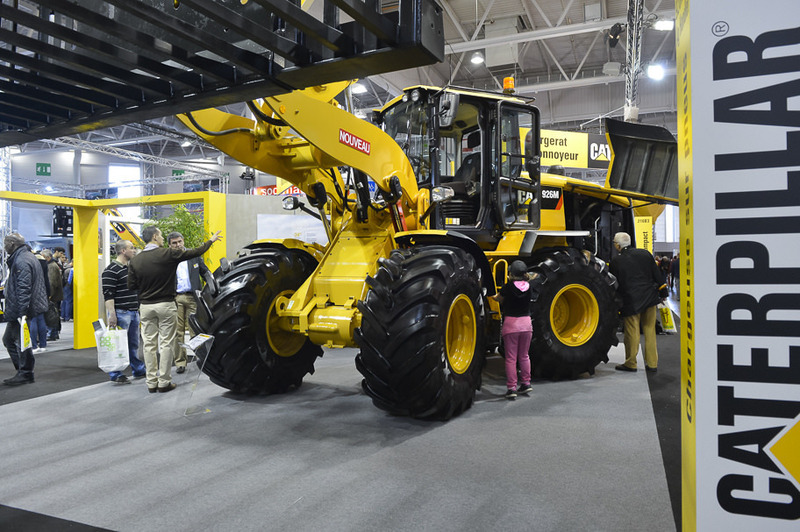 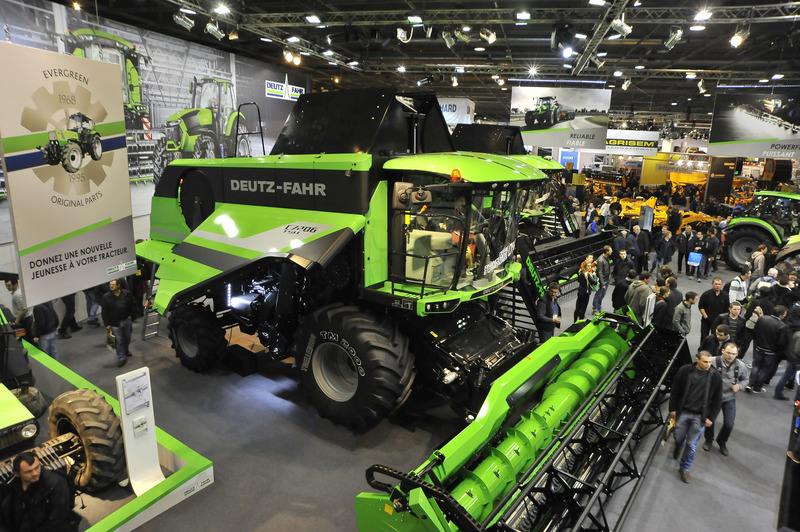 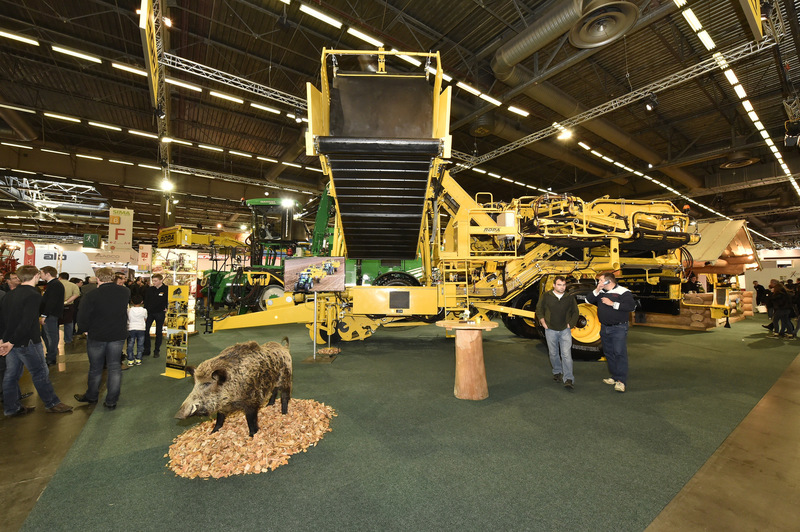 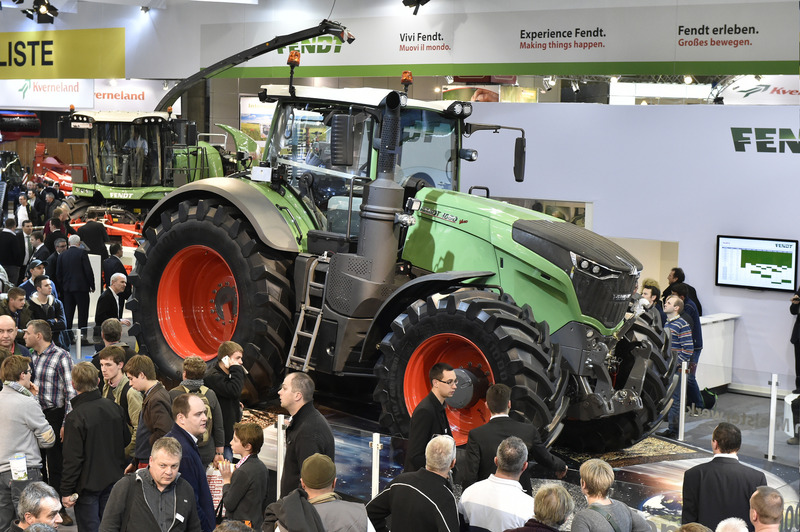 • With over 232,000 professional visits in 2017, SIMA grants unparalleled access to agricultural decision-makers in Europe, home of five of the top ten markets for North American agricultural equipment exports. 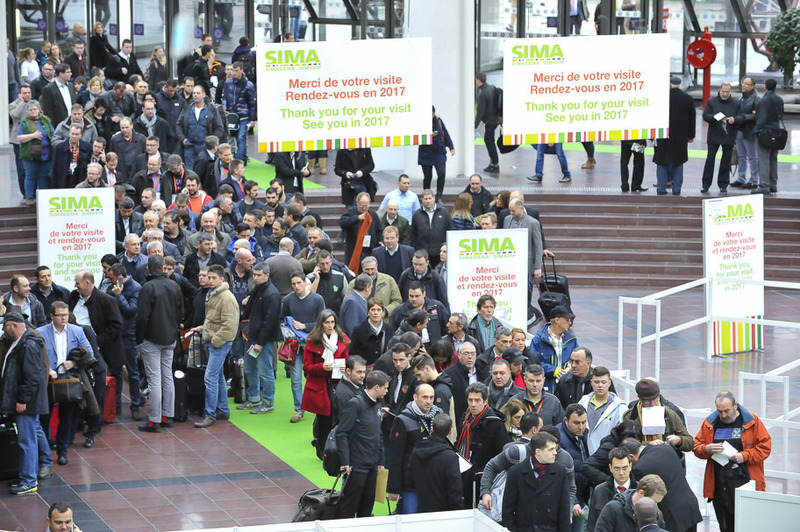 • SIMA also serves as a gateway to Asia and Africa whose visitors are on the rise; these are high-potential markets with a growing middle class demanding high-value protein, dairy, and fruits and vegetables. 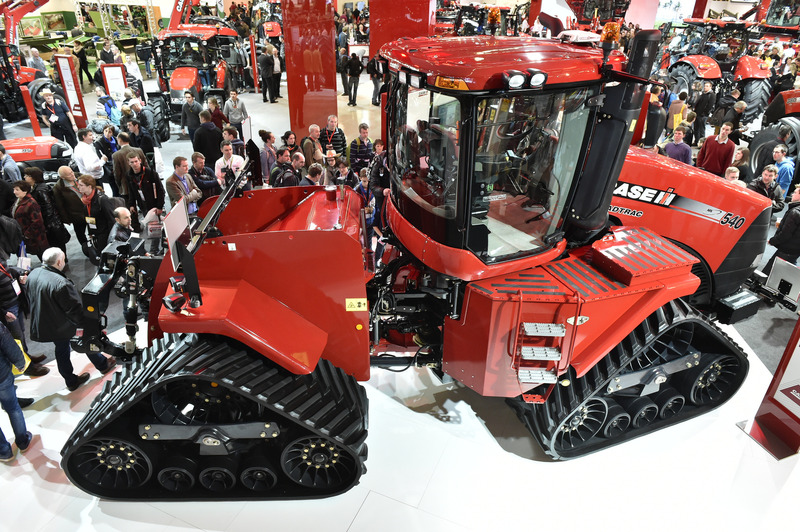 • As natural resources for agriculture become scarce, U.S. and Canadian companies are positioned as suppliers-of-choice with their innovative products and efficient technologies.